Experience the room conferencing in a digital way, room manager provides Conference Room Displays with lots of features. We are the best online planner and one of the leading room conference solution provider in Switzerland. 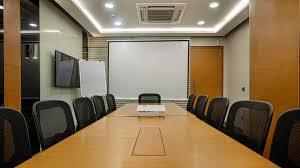 Follow up Room Manager for the best room conferencing solutions. For any interpretation you can mail us on info@roommanager.com or call at +41 79 2180659.